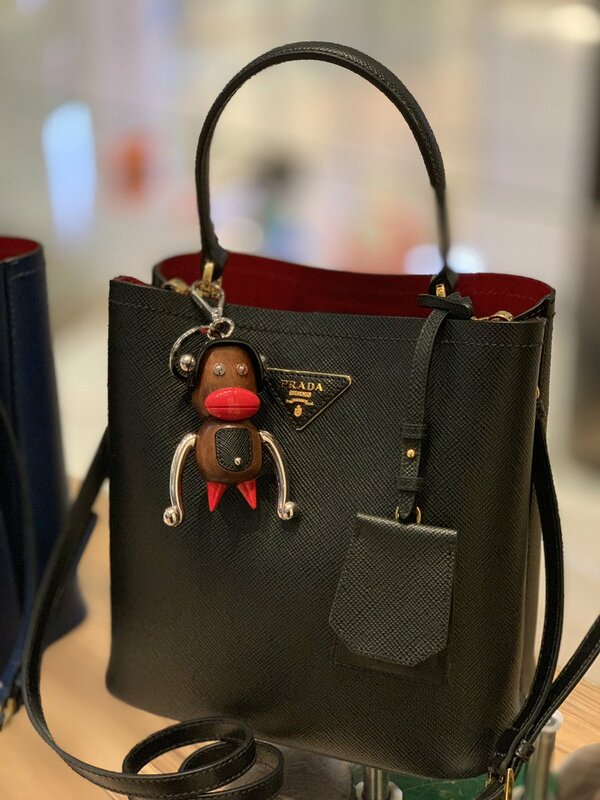 If you somehow missed all the recent controversy with Gucci and Prada to sum it up, they done f*cked up. 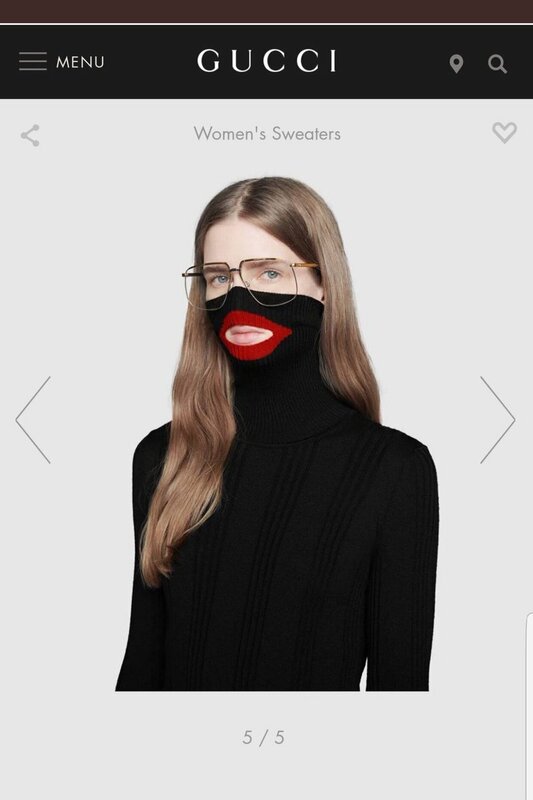 The two companies recently released products that resemble blackface, which prompted many in the entertainment/fashion industry to call for a boycott but not everybody felt that way. Being the political voice of the people that T.I. has grown to become, he felt it was only right for him to express his thoughts on a new track. Not sure if it’s just me but Tip floated on this smooth soul beat and didn’t hold back. Stream the track on any platform.